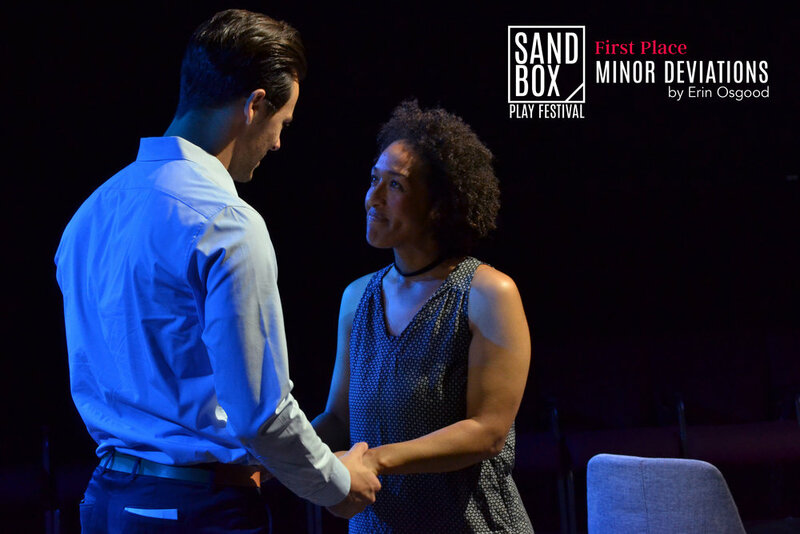 Submissions for the 2019 Sandbox Play Festival have closed. Interested in acting? Join us for our general auditions. 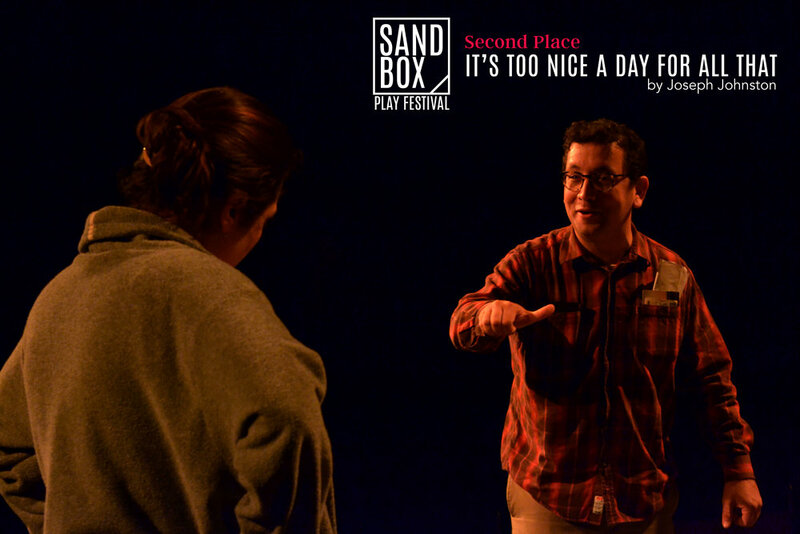 The Sandbox Play Festival is a 10 minute play competition that highlights Michigan artists who may not have an outlet for their work otherwise. Since the program started, over 500 plays have been submitted, 35 plays have been performed, and 90 actors and over 30 directors have participated in the shows. Heading in to its 10th year, Sandbox has continued growing with over 100 entries into the competition last year. Tipping Point has moved its festival from being featured at Northville's Arts and Acts to having its own week at the theatre in the Fall. Five plays are featured that are critiqued by judges to win 1st and 2nd place. The audience also has the opportunity to vote on for their favorite in the series. We hope you will join us for this unique experience. Finalists will be announced in the Summer of 2019. The exact number of plays that will be presented at the Festival depends on available space, time, and production requirements. Producing Artistic Director James Kuhl, along with sponsor Derek Blair decide on the festival winner while the audience votes on their favorite. The winning plays are announced after the final performance of the festival. Thank you to everyone who submitted their plays and all of the artists who joined us in bringing the five shows to life. We saw a lot of growth this year with the festival and already can’t wait for next year!